Mother’s Day is right around the corner and we want to help you find that perfect gift to help show mom just how much she means to you! Our team has put together a list of 20 items that are sure to please! 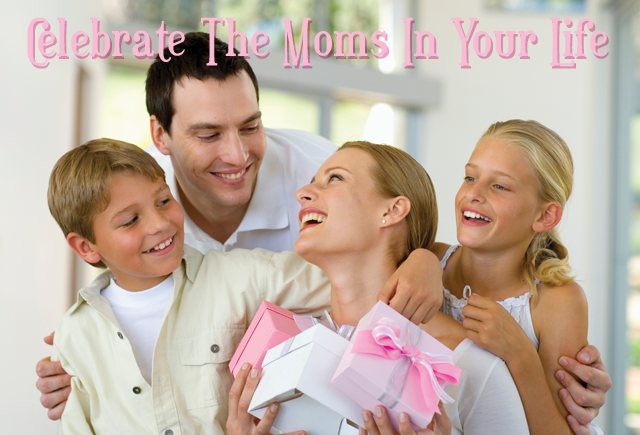 We’d love to hear your own gift ideas this Mother’s Day. Did you find it on QuiBids? Is there anything you think we should add to the store for future gifts? Tell us about it in the comments and you’ll be entered to win 15 free bids. But hurry, you’ll have just 24 hours from when we post this blog before we’ll randomly select our winner! 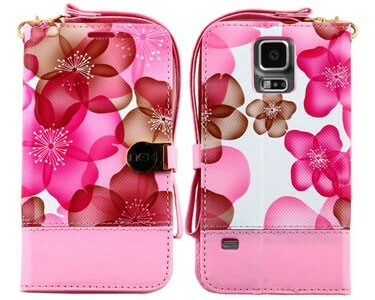 Protect and personalize your phone with this fashionable protective case. The hard plastic is reinforced to the front edges, sides and back of the phone to protect from scratches and chips. The shield protector has openings at the top button, side buttons, charger port/dock connector, headset jack and speaker to allow full access to all the functions the phone offers. Buy it now for $11.99 and get 2 Free Bids! Designer style handbag case. Buy it now for $5.99 and get 1 Free Bid! With these professional grade brushes you can achieve the look of perfection every time. 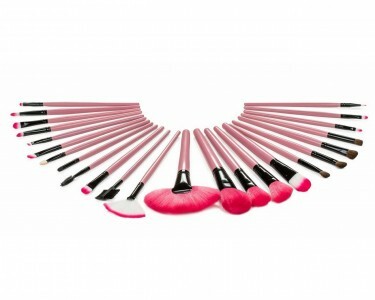 24-piece makeup brush kit with professional-grade brushes. The bristles are synthetic taklon. This brush set is great for travel, office, and home. The brushes are washable and durable with wood-finish handles. The InStyler Original Rotating Hot Iron is a styling and straightening tool unlike any other. With the InStyler’s patented design, your hair won’t get flattened and baked like the extremely intense heat of a flat iron or other ‘hot’ tool. 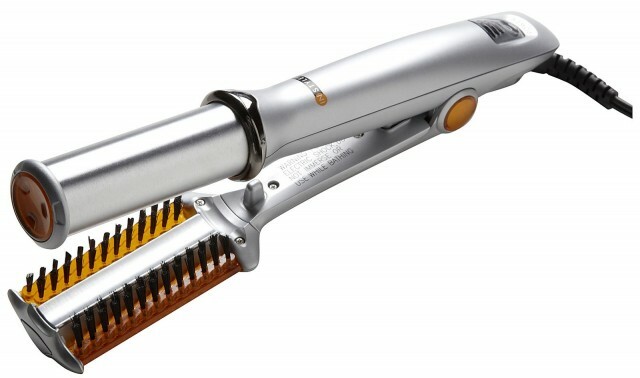 The InStyler uses less heat than traditional hot tools, and delivers better results. Buy it now for $99.99 and get 10 Free Bids! 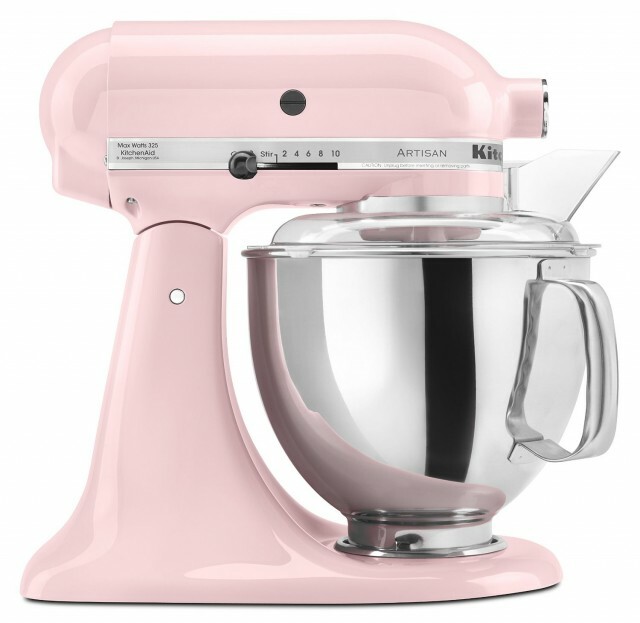 The Artisan mixer’s strong 325-watt motor delivers the power to handle the heaviest mixtures, and mix large batches easily. The 5-quart polished stainless steel bowl with ergonomic handle is big enough to handle large batches of heavy mixtures. Its ergonomically designed handle is contoured to fit the hand and makes lifting the bowl more comfortable. Buy it now for $349.99 and get 35 Free Bids! An alluring fragrance for women from renowned fashion icon Gianni Versace, Versace Bright Crystal is a deeply evocative scent that carefully balances a moderate tone with a variety of floral elements. Its attractive bouquet is perfect for all kinds of casual events. 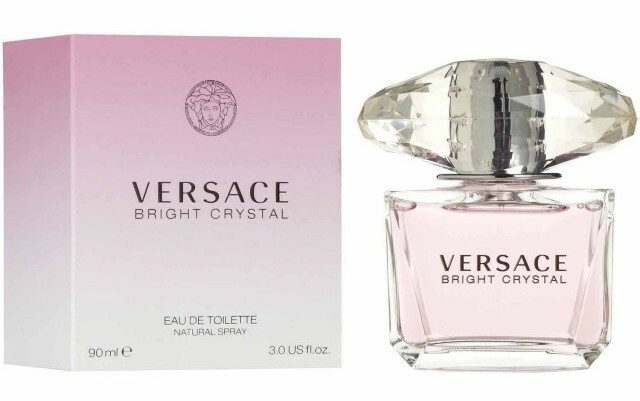 First introduced in 2006, Versace Bright Crystal has a delicate and appealing construction that blends notes of magnolia, peony and lotus flowers with plant amber, yuzu and pomegranate. Buy it now for $84.99 and get 9 Free Bids! Everyone knows Vera Wang represents the height of style, and the fragrance named after this beloved fashion icon more than fits the bill. Vera Wang perfume for women by Vera Wang is a flowery scent that is casual enough for a relaxed day out on the town, but it is resonant enough for a date night. First introduced in 2002, this romantic, feminine fragrance has a subtle blend of mandarin, iris, and lotus notes. Its delicate but attention-getting Asian-based bouquet will turn heads wherever you go. Buy it now for $45.99 and get 5 Free Bids! These petite covered casserole dishes are perfect for baking soups, pot pies, pastas or desserts and then serving them in style. Le Creuset stoneware is an extremely durable and versatile choice for one-dish baking, serving and storing. 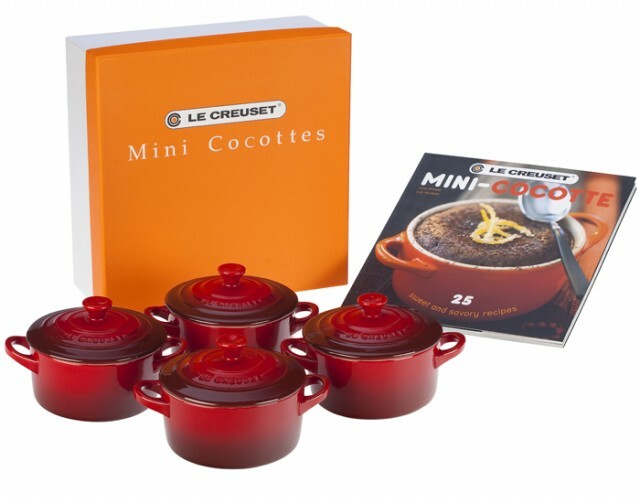 For cooking inspiration, the included Mini-Cocotte Cookbook features 25 sweet and savory recipes created exclusively for these stoneware pieces. Buy it now for $99.99 and get 10 Free Bids! 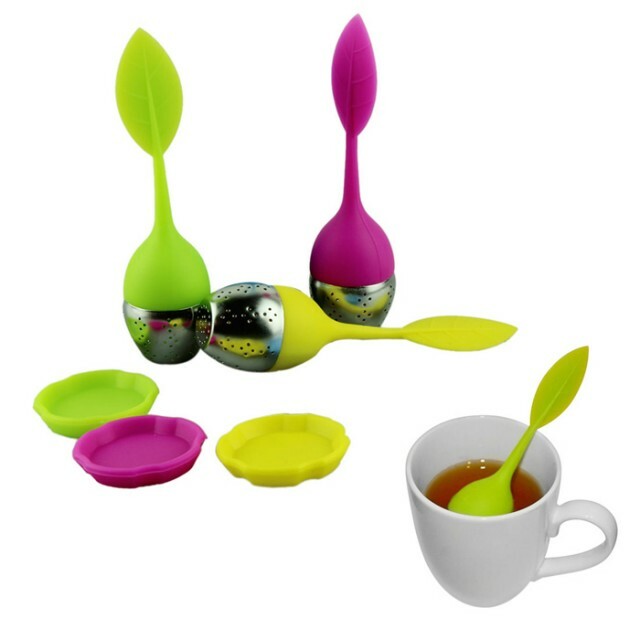 Get this Tea Infuser 3 Pack to assist you in creating the perfect pot or cup of tea! These infusers are great for loose leaf and small tea leaves but not for very fine tea leaves Buy it now for $11.99 and get 2 Free Bids! 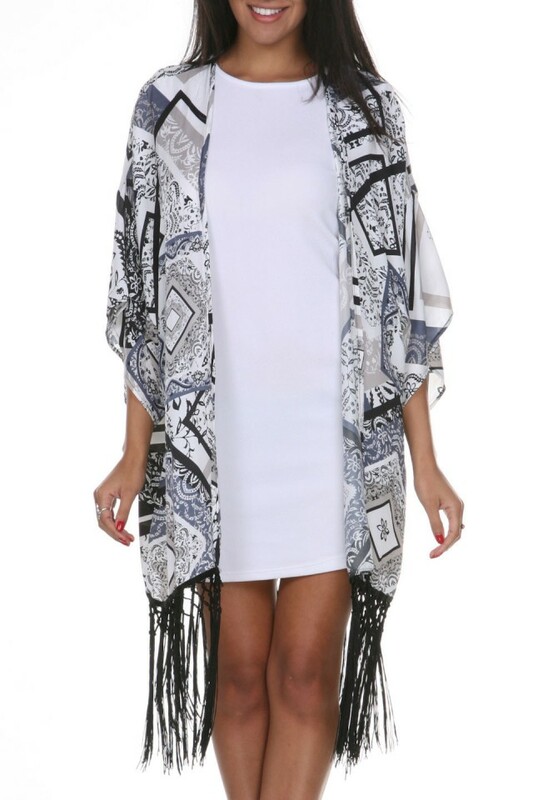 The kimono goes all-out boho with a flowing drape and of-the-moment fringe. Buy it now for $39.99 and get 4 Free Bids! 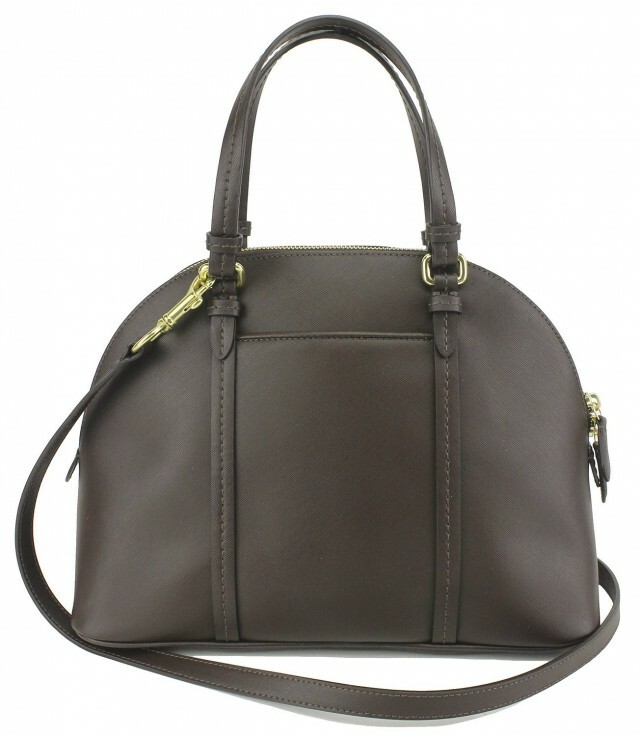 Wrapped in sand tone Saffiano leather with polished brass one hardware, this satchel is a versatile wear. Adorn your shoulder with this beauty for any formal occasion, or transform it into a crossbody wear for a casual stroll! Welcome this bag to your wardrobe, you wont regret it! Buy it now for $249.99 and get 25 Free Bids! Complete your timepiece collection with stylish watches by Invicta. Buy it now for $79.99 and get 8 Free Bids! Designed to slip on and go, this getaway-ready cover-up/dress combines cross over wrap with straight skirt and a self-tie belt Buy it now for $43.99 and get 5 Free Bids! A little flirty and totally chic, this women’s fit and flare dress from White Mark adds some fun to your day or night adventures. The dress has a lightly flared skirt that moves with you as you walk, and especially when you dance. Easily throw on a cardigan, leggings, and boots for a stylish winter look. You’re sure to be in the spotlight when you wear this gorgeous dress. Buy it now for $59.90 and get 6 Free Bids! This basic button-down gets an upgrade. With a shirttail hem for shape and button cuffs at the wrists, it’s a go-to style staple to love, season after season. Buy it now for $36.99 and get 4 Free Bids! Our take on the timeless- iconic design, this dress is ready for wherever the day takes you. ¾ Bell sleeves add effortless polish. Designed in a sleek and stretchy knit that holds you in and accentuates every curve. Buy it now for $49.99 and get 5 Free Bids! Look cool and confident with these contemporary sunglasses by Ray-Ban Sporting lightweight gold plastic frames you will definitely be feeling comfortable while looking your best! With ultra-cool 58mm green lenses you will soon be singing the old tune the futures so bright I gotta wear shades! Buy it now for $149 and get 15 Free Bids! 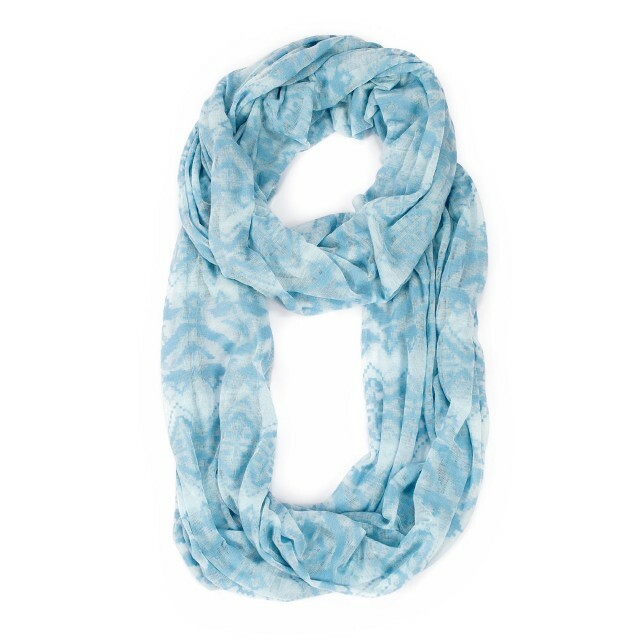 Get creative this spring with the Muk Luks Eternity Jersey Scarf. The bright color and zigzag tribal pattern will offer a new look to any outfit. Made of 50% rayon and 50% polyester and comes in one size fits most. This scarf is perfect for any occasion. Buy it now for $24.99 and get 3 Free Bids! 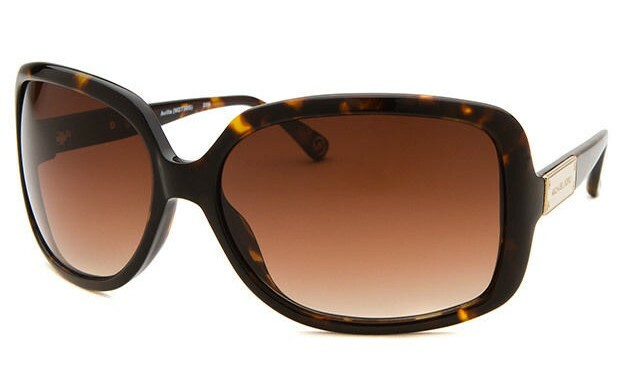 Michael Kors brings women a stylish pair of tortoise rectangle shades with brown gradient lenses. This stylish piece of eyewear from the Avilla collection is highlighted by a design on the gold-tone temples with the brand name engraved in it. Buy it now for $84.99 and get 9 Free Bids! 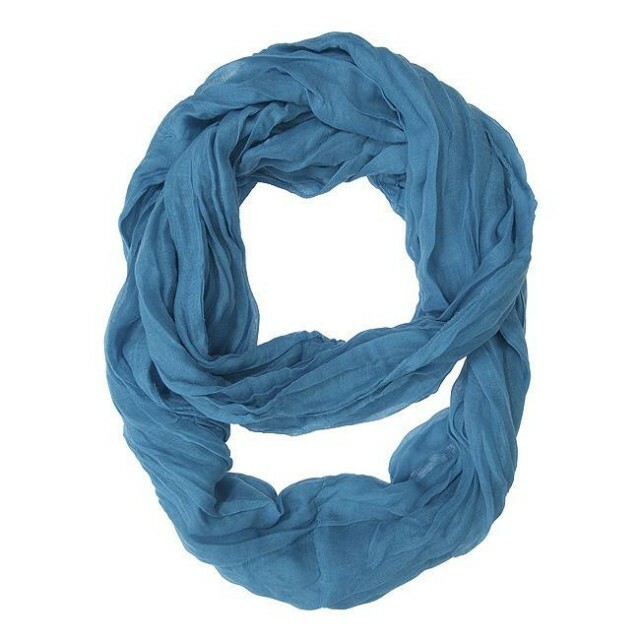 This scarf features a stylish design without sacrificing comfort. This scarf offers vibrant fabric, colors and pattern. You’ll definitely find your unique look when accessorizing with this fantastic scarf. Buy it now for $14.99 and get 2 Free Bids! Follow QuiBids’s board Mother’s Day on Pinterest. Show off your patriotic spirit this 4th of July! Dress like QuiBids for Halloween and you could win five free 5X Gameplays!